FOOD-CO joined the X’mas Market Fair that organized by POP IDEAS to promote “Save & Share” to the public. In the market fair, we encouraged the public to “like” the FOOD-CO Facebook page to get some tips of “Save & Share” in the daily life. 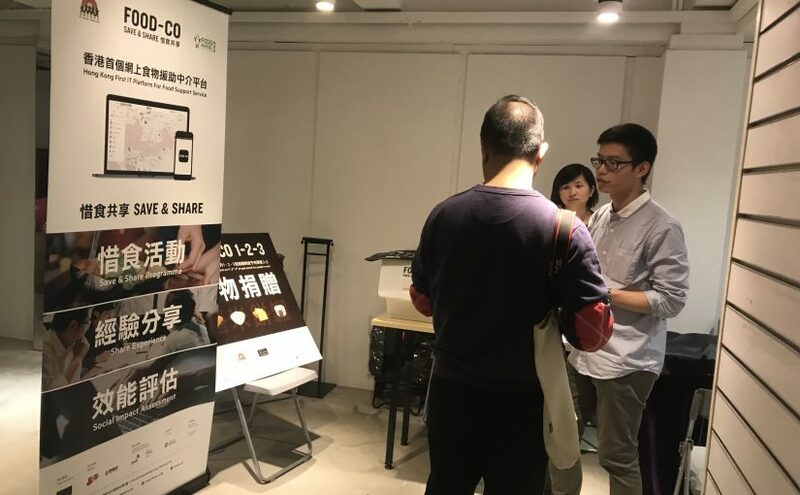 “FOOD-CO 1-2-3” was also promoted to raise the public awareness of food surplus at home and office. To prevent food waste, the public was encouraged to consume the food surplus or donate the food to the nearby food support services operators once they discovered any well-packaged food that is still safe to eat.